New community fun coming soon! 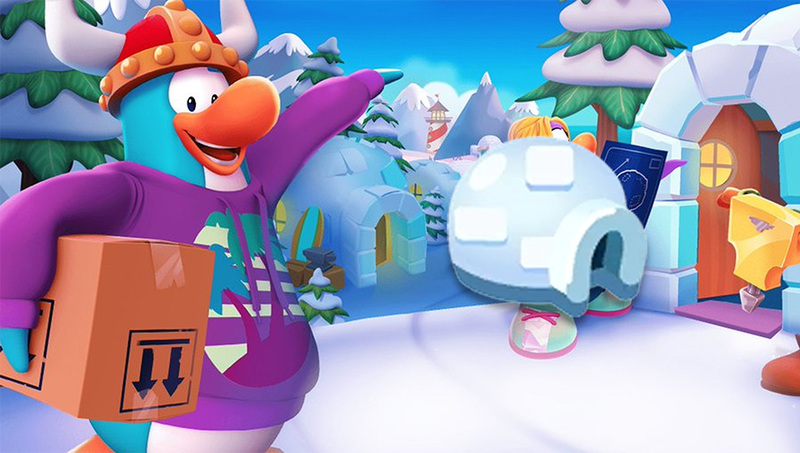 The Club Penguin Island community create AMAZING igloos. Check out our Featured Igloos video for June 2018! 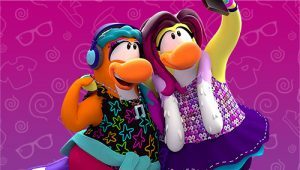 Check out the community’s amazing themed fashions from our Club Penguin Island fashion contests! Together, the community created an amazing resource with messages of support, advice and more for making our community a better place for everyone. 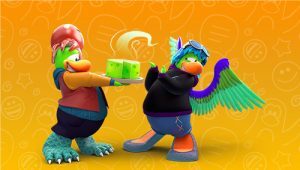 Every Thursday, join the Club Penguin Island community for a wonderful weekly meetup to meet new friends and have SO much fun!